Hoteliers and restaurateurs know that taste is only one aspect of a good meal. A recent British survey examined consumer responses over eighteen evenings. Diners were treated to classical music, pop music or no music during their meals. Results showed that people were willing to (and actually did) spend more money on the evenings they ate to the strains of classical music. There are some fascinating ideas here. For a full rundown on weight control, please check out my Page – How to Lose Weight (and Keep it Off). How what you hear affects your food intake. Music, said English poet and playwright William Congreve, has charms to soothe the savage beast. But does music have the power to quash the dieter’s appetite? Maybe. 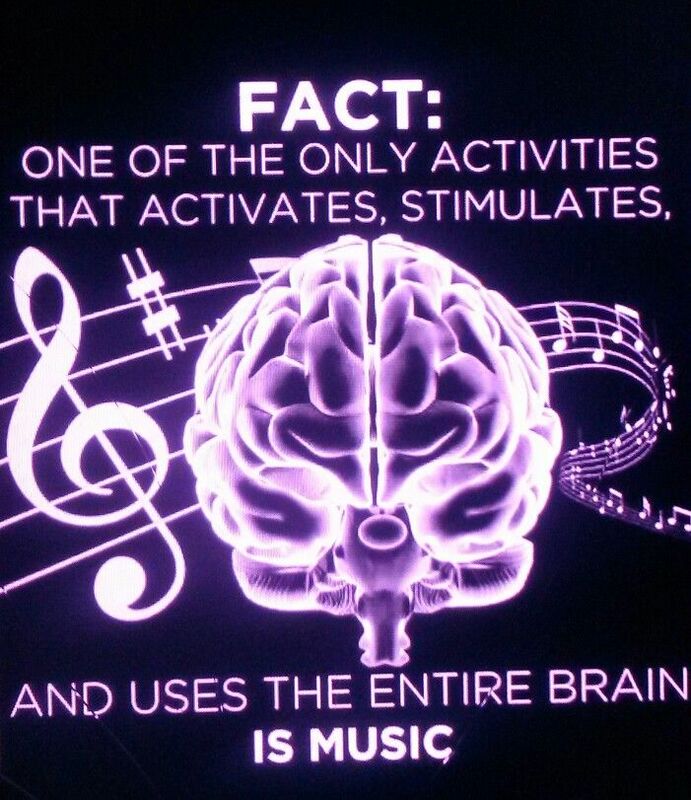 After all, consider how widely your moods and memories are associated with music. Joggers know that you can press yourself a little farther with the right tunes coaxing you on; soothing music in the doctor’s or dentist’s office can help calm frightened patients. Spiritual music can inspire. According to Brooklyn doctor Edward Podolsky, fast music ratchets up your metabolism and muscular energy, accelerating your heartbeat and elevating your blood pressure. A slow beat does the exact opposite. What effect does music have on appetite? To clarify: Dementia is not a disease but a group of different diseases characterized by the gradual worsening of cognitive abilities. Dementia is seen across all ethnic groups and increasingly so with advancing age. Among 65–69-year-olds, about 2 percent are afflicted, with this figure doubling for every five years of age. Alzheimer’s accounts for 60 to 80 percent of cases. Regular readers know that I lost an aunt to Alzheimer’s and my mother suffered from dementia late in her life, so all aspects of these aberrations are important to me. Now, after six years, Cohen’s small experiment has become a non-profit called Music and Memory. It has introduced iPods to over 50 nursing homes and assisted living centers in the U.S. and Canada. A documentary on it has become a viral sensation. Concetta Tomaino, D.A., executive director and co-founder of the Institute for Music and Neurologic Functions in New York says that it isn’t just Alzheimer’s and dementia patients who can benefit from this kind of music therapy. I was not able to find a link for Cohen’s Music and Memory group. The film was done several years ago.